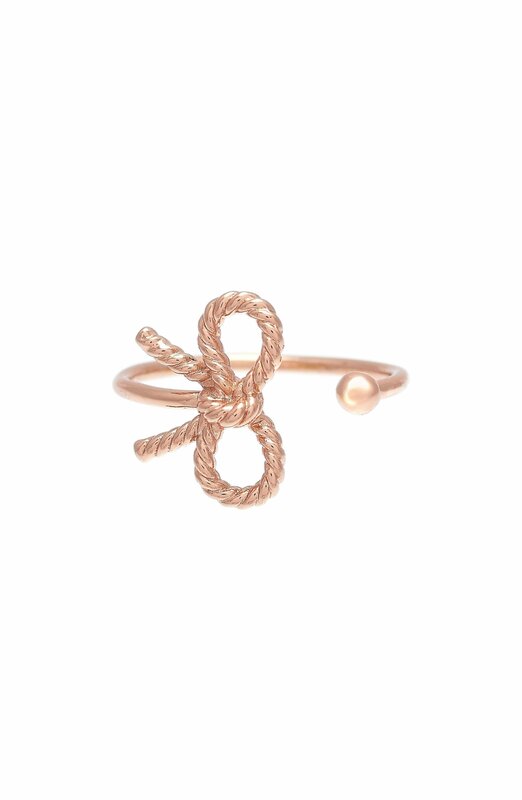 See more Olivia Burton Rings. We check over 450 stores daily and we last saw this product for $45 at Nordstrom. 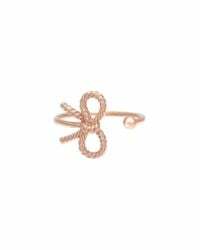 Embrace Olivia Burton's beautiful designs with this vintage bow ring. Perfect for adding to the watch of the same range, the ring comes in an adjustable open-end design that will fit most fingers. It boasts a central textured bow that is as cute as it is timeless. Jewellery Buying Guide. Gold Carat: 18 carat. Jewellery Type: Rings. Material: Brass. Material Read tooltip information Material How the metal is composed. Mixed" More than one metal. Solid" Entirely precious metal throughout. Vermeil" Minimum 2.5 microns of Gold plate on solid silver base. Plated" Precious metal on non precious metal. Toned" No precious metal. Rose Gold Plated. Metal colour Read tooltip information Metal colour The colour of the metal: Silver - includes white gold, platinum, chrome etc. Gold - includes yellow metals; Rose Gold - includes Rose gold and copper tones; Mixed - two or more metal colours e. G. A ring with white gold and rose gold elements. Rose Gold. Ring Type: Fashion.